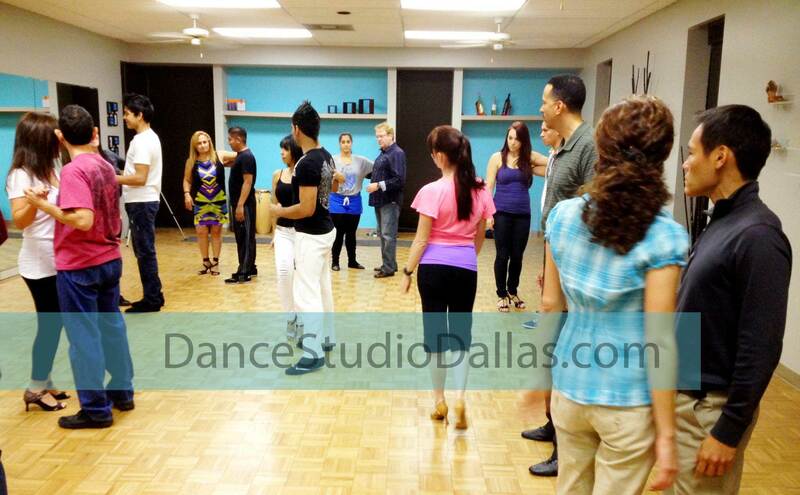 Absolute Beginner Dance Lessons in Dallas near 635 and Midway Exit. 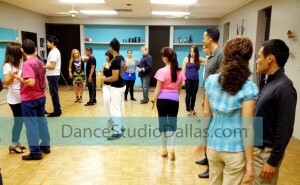 Home/Uncategorized/Absolute Beginner Dance Lessons in Dallas near 635 and Midway Exit. ENJOY DALLAS NIGHTLIFE FROM A NEW ANGLE! 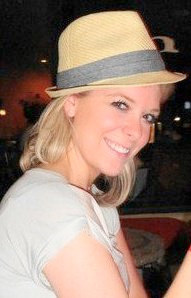 Come find out why salsa and bachata lessons are among the worlds most popular couple dancing styles. We offer 4 levels to take you from absolute beginner to advance dancing. check out the schedule and see which class works best for your schedule. 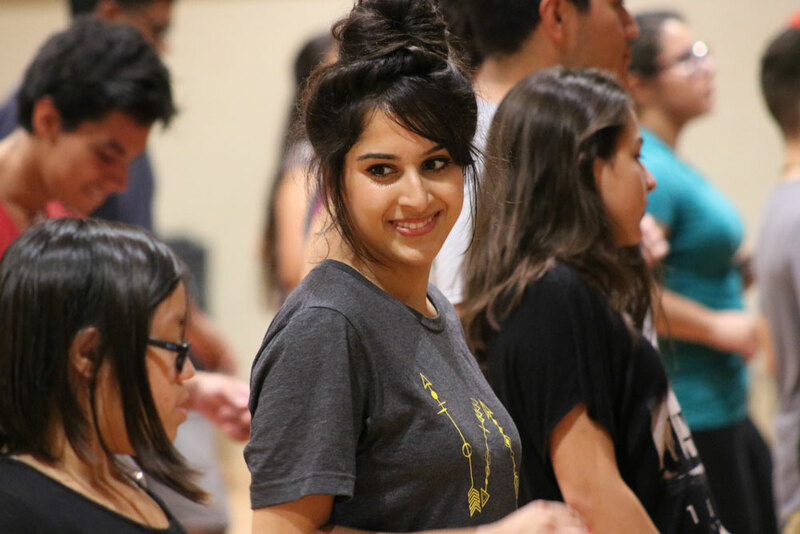 Beginner Level 1 is taught in a progressive learning style to keep you learning something new all the time and improve your dancing in Overall. We have this classes set up where we only accept drop-ins on day 1 and 2 of the series. After that you have to wait for the next series two weeks away :). This works very well so we can keep everyone in the class in the same level. Our website is full of information but if there is anything else you need let us know. 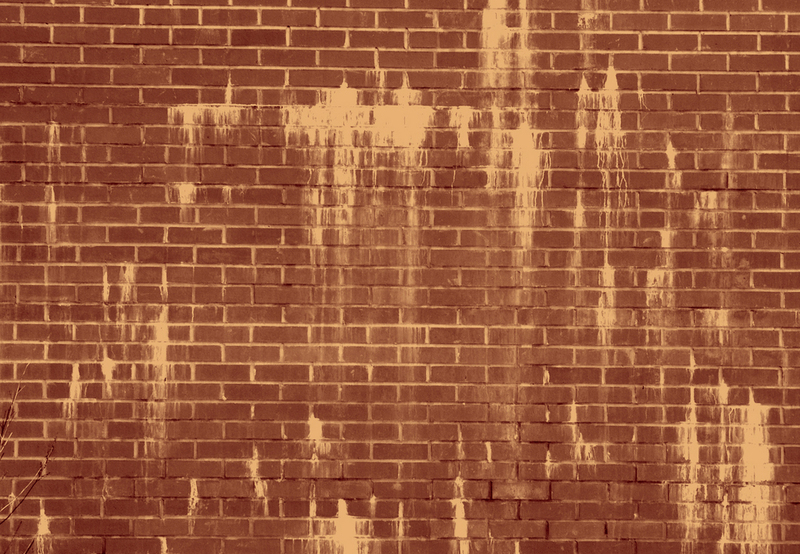 You can text us a 972.400.1605. We also offer other services such as DJ SERVICES, FIRST DANCE, CORPORATE PARTIES AND NON PROFIT EVENTS. 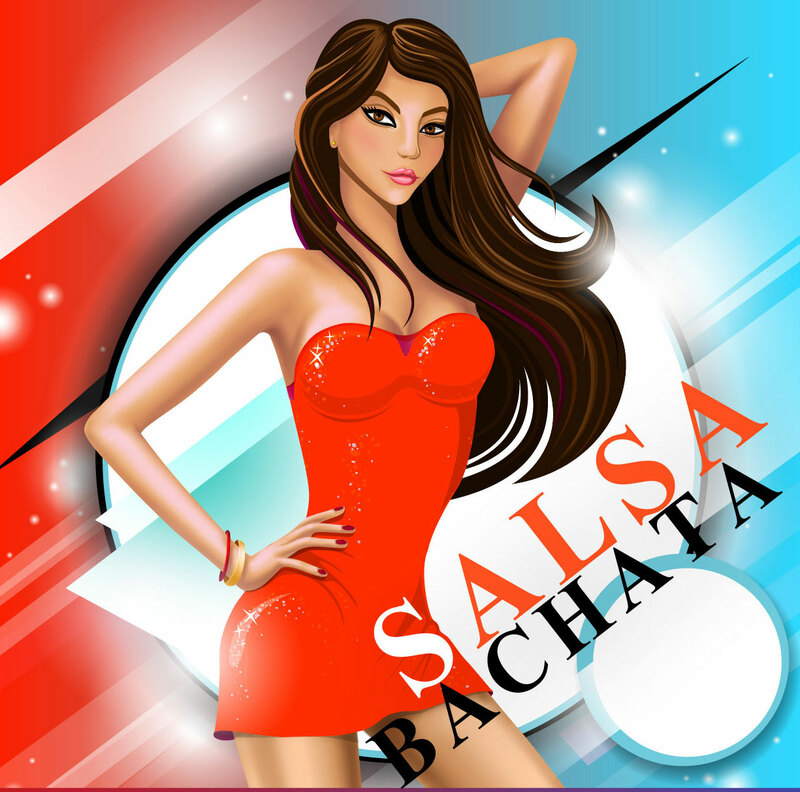 By Salvatrucho|2016-11-09T06:24:22+00:008:38 pm|Categories: Uncategorized|Tags: bachata dancing, ballet dancing, ballroom dancing, dance lessons dallas, salsa dancing|Comments Off on Absolute Beginner Dance Lessons in Dallas near 635 and Midway Exit.